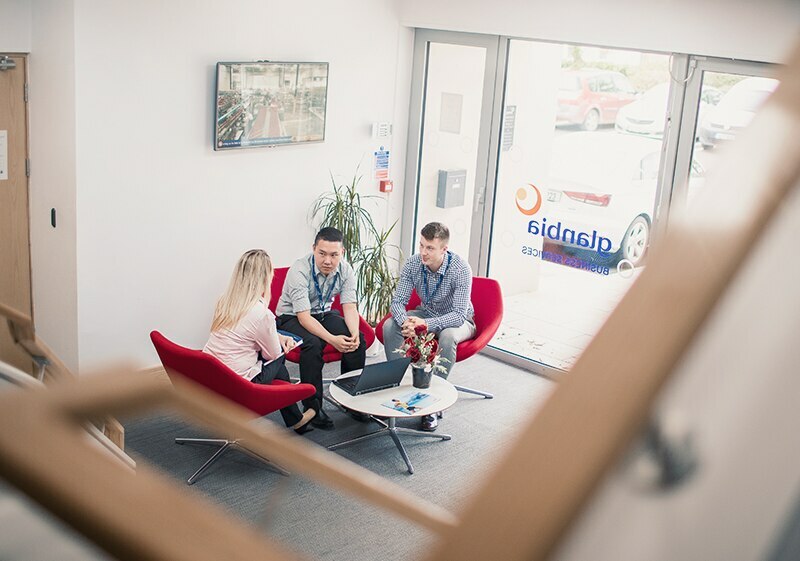 Glanbia Business Services (GBS) is a world class organisation delivering cost effective, market leading technologies, solutions and services to the global business units to enable them achieve their strategic objectives. GBS manage all of the IT and Shared Services within Glanbia across four areas: technology, applications, digital media, and shared services. 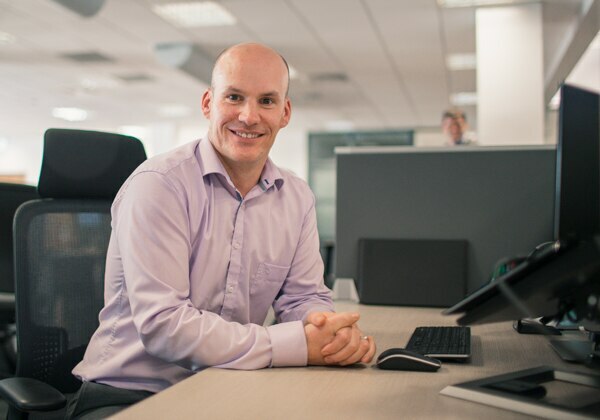 Glanbia Technology Services is the team responsible for designing, installing and managing the infrastructure and platforms on which our business applications operate every day. We are dedicated to performing vital operations such as backups, maintenance, security services, IT support, helpdesk monitoring and alerting. 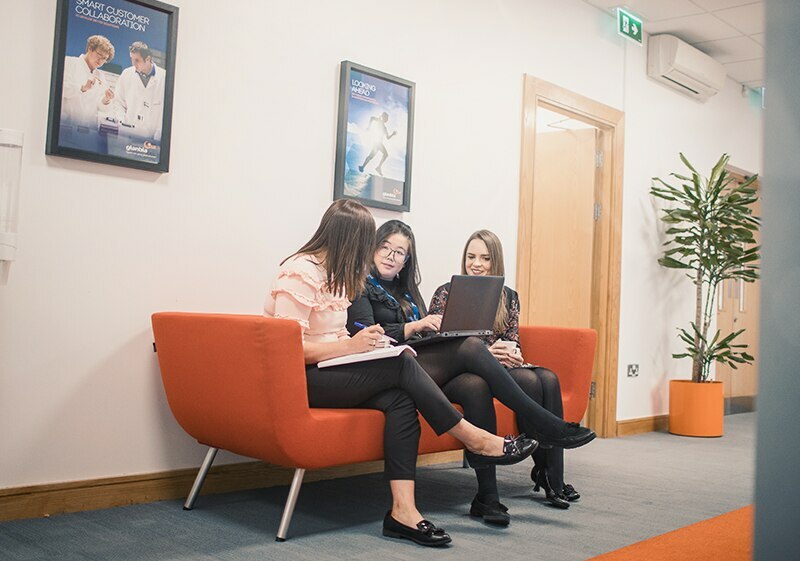 As Glanbia continues to grow we bring collective thought leadership through technology deployment and world-class processes and deliver value to our customers every day. We manage the integration of new businesses onto our strategic platforms and collaborate with our global business units to drive innovation and best practice. 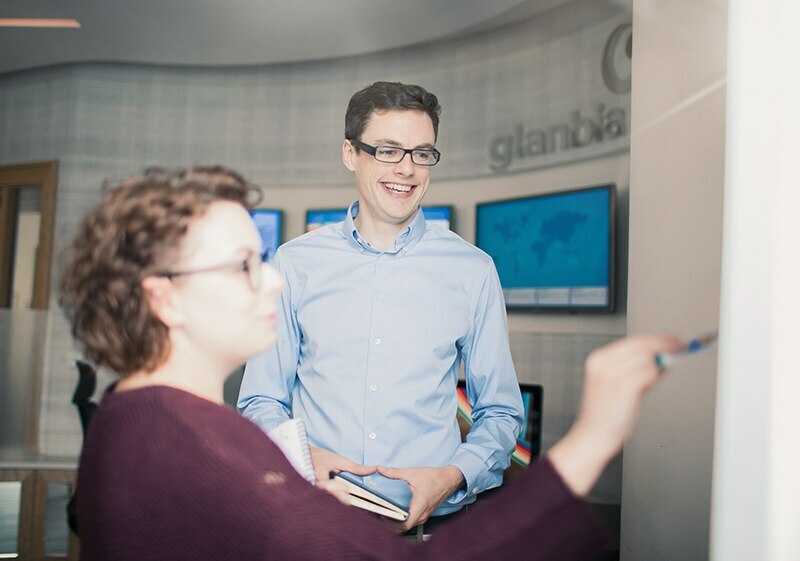 Glanbia's Digital Media team develop, test, and implement our digital strategy to reach and engage target audiences through web, mobile and social digital channels. The team works hand-in-hand with marketing and product leaders to curate and create a digital-first content strategy and provide insight on our performance in the digital world and of our brands globally. 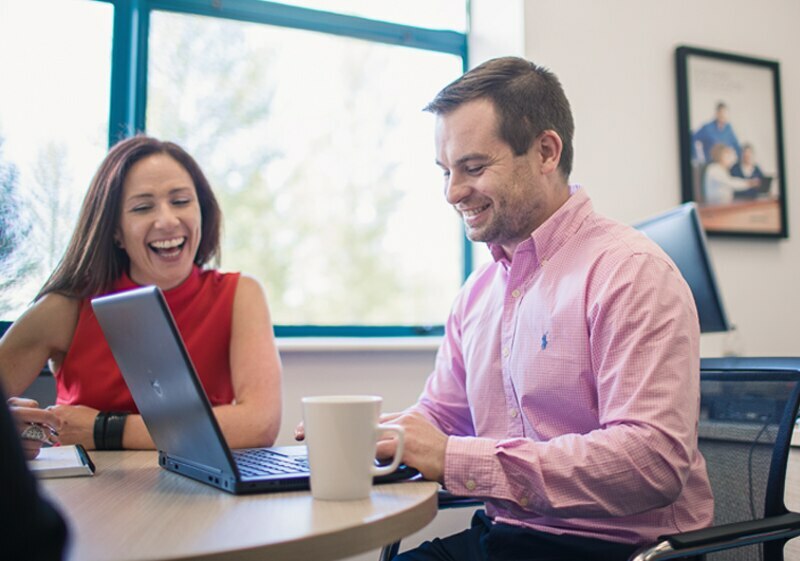 Glanbia Shared Services is at the heart of simplifying and standardising the way our company operates. This passionate team of colleagues is delivering global, end-to-end, repeatable and scalable processes that support our business all with exceptional service. I really enjoy the fast pace and being empowered to take ownership for the services we in IT deliver globally.